Published March 28, 2018 at dimensions 3264 × 2448 in John Oly Olafson & Me. John Oly Olafson & Me. 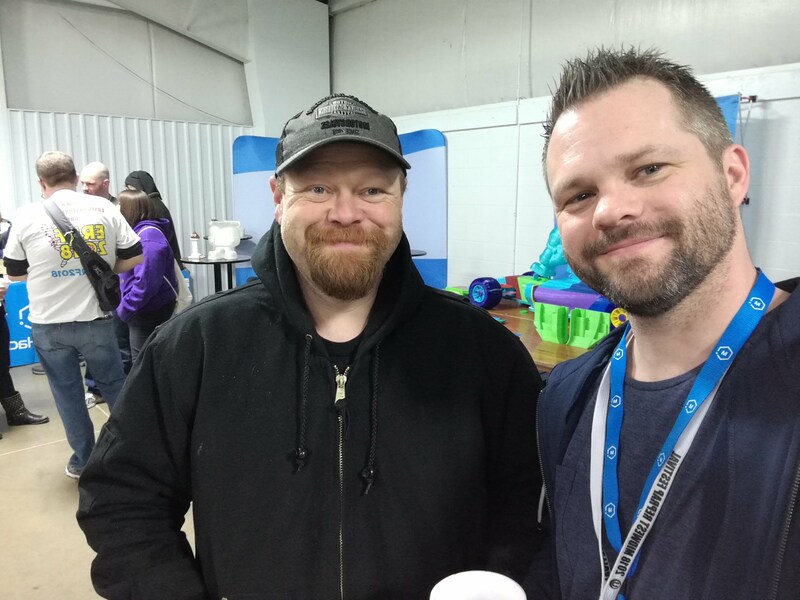 John & crew did a great job with MRRF this year (as always).